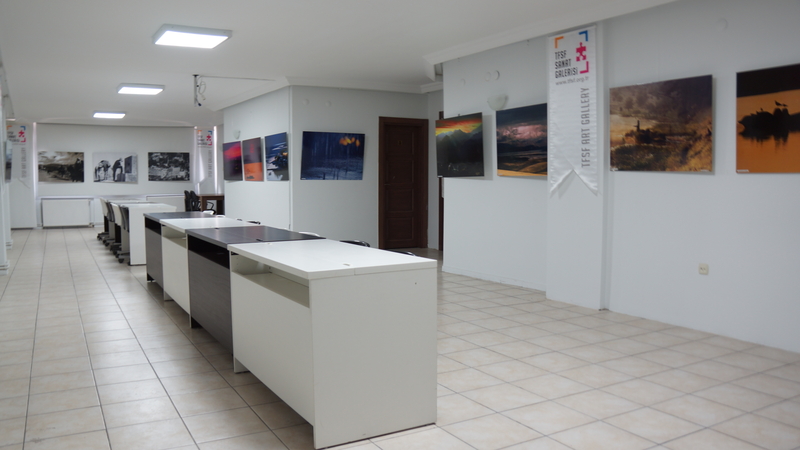 Name of our Exhibition Center is : " TFSF Art Gallery "
Our " TFSF Art Gallery " was opened in April 2014 with an international exhibition named " Turkey from the eyes of world photographers" . Until today there was 9 big exhibitions opened. 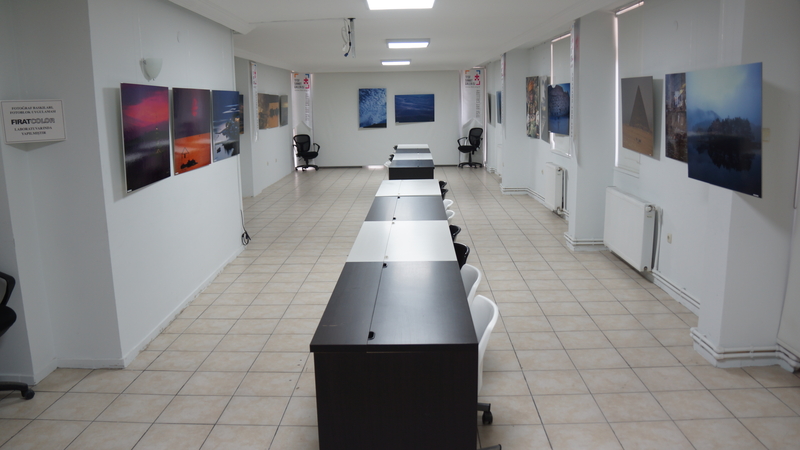 Our " TFSF Art Gallery " gained FIAP Exhibition Center name in February 2017. Opening exhibition was "Retrospektif:Sıtkı Fırat". Sıtkı Fırat was one of the famous Turkish photographer. 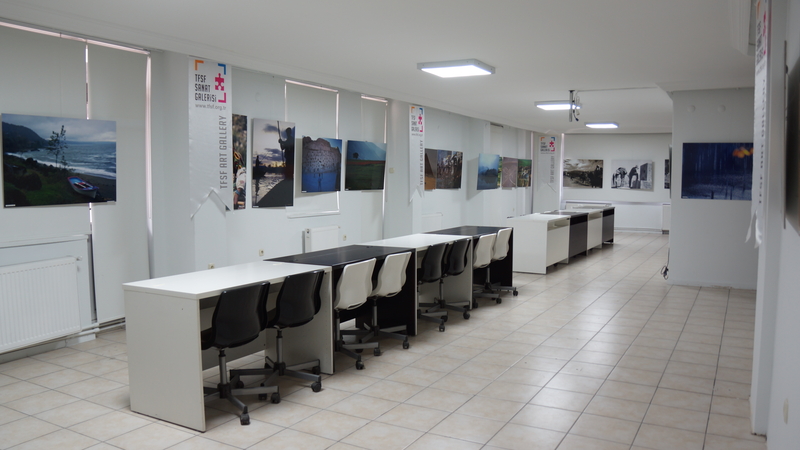 05 May - 05 June 2017 "Göçmenlik - İmmigration" photography exhibition. A big collection "immigration pictures from Syria war" and this study is done by all the photographers around Turkey, underTFSF. 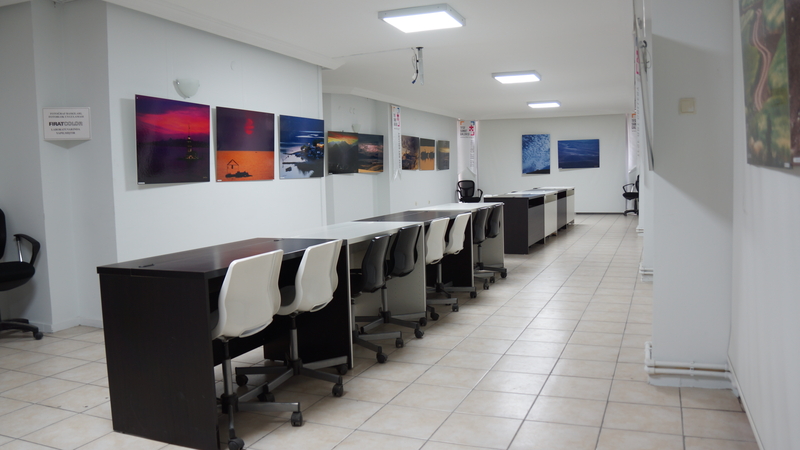 16- June - 07 July 2017 "Natural Beauty of Chile" phography Exhibition by Chile 's Photography Federation photographers.